Chris may have finally solved his internet problems, Noah falls in love with the Shield TV, a new lifestyle trend is popping up more, another batch of #AskError & more! + (00:38:08) – Google restructures… again. 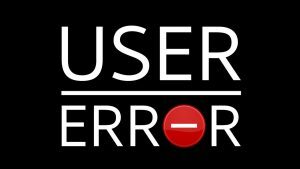 + (01:02:01) – #AskError: what seems the more messed up the more you think about it? Hobo Chris. + (01:21:00) – Chris’ new best friend and the new life choices of Millennials.